You’re sitting in your dentist’s chair and you have just been informed you need a crown. Your first thought? Absolutely, I’ve been trying to tell my family that for YEARS. Sadly, that’s not the type of crown she was referring to. 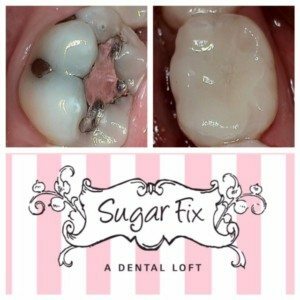 Here at Sugar Fix Dental Loft, we specialize in the newest, cutting edge technology! 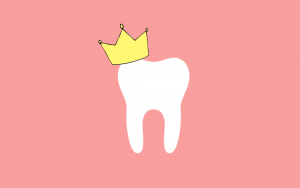 We are able to prep your tooth, custom make the crown in a 3-D printer, and seat your crown all in one visit. This technology is called CEREC (Chairside Economical Restoration of Esthetic Ceramics) technology. Before & After of our Cerec Crowns! Still have some questions about crowns? Feel free to give us a ring over here at The Loft! (773)-883-1818.